Nihil Obstat: Rev. Paul F. deLadurantaye, S.T.D. 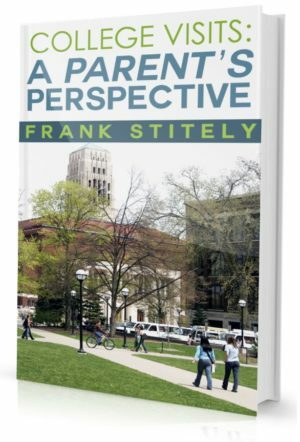 Experience this compelling, true story of one doctor who deceived American judges, legislators, doctors, clergy and millions of mothers and fathers . . .
until hearts change and Roe v Wade is overturned. the profound loss of parental rights due to the fabrication of minors’ reproductive rights. Many resource references to organizations. Finally, the truth about how America was deceived into believing the abortion lie. 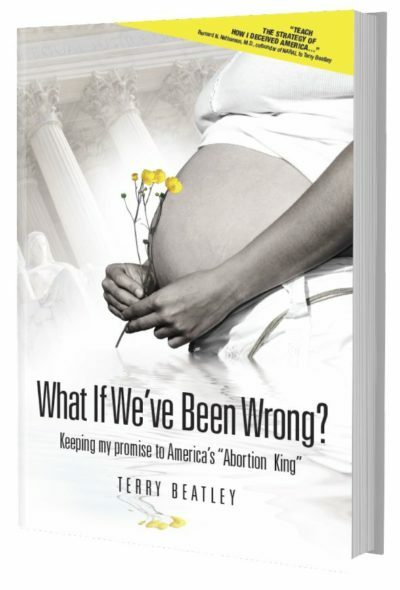 Thank you, Terry for giving me the ammunition to win the abortion battle. 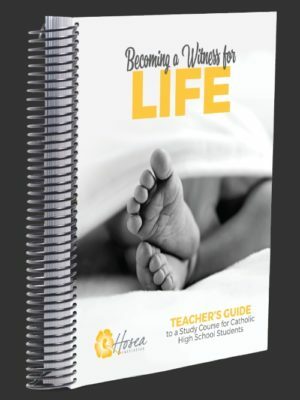 If you are pro-life, you need this book! 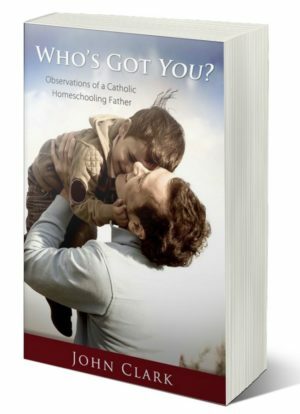 What you don’t know, will kill you and it is killing America, the Church, and you, your children and your children’s children. Ignorance! We are living under the curse of a nation and a people that have ignorantly made a choice for death, rather than life. That choice of death carries with it a curse by God. Get informed! Terry Beatley was privileged and obligated to expose this evil for what it is, the greatest lie that has ever been perpetrated on humanity. Killing a baby in the womb is murder and the Doctor that began that, as the founder of NARAL, came to repent of the deceit he had carried out and how the leadership of the Catholic church, the Protestant church and a host of politicians bought into his lie. Embrace the truth! Terry Beatley came to know Dr. Bernard Nathanson in the latter part of his life and was tasked by him to go out and tell the world the evil that he had helped create. And she does so without consideration for those in power that fear what this expose will mean to their profits. Speak truth to power! This is the story of where America, and the world is today, sold out to this evil, manipulated by Planned Parenthood, NARAL to eliminate the image of God innocently displayed in every unborn baby. Repent for enabling murder! Terry rips the curtain back on this monster and sheds the light on what has and is still happening and how we can end it. Shine the Light! Choose life, choose Terry’s book and choose to now, End this evil! See above 2 commentaries….they give a good description. These references are brief but give adequate and helpful detail for many apropos topics and their websites!! This was a powerful, compelling witness shining the light on the culture of death while offering hope through repentance and love. 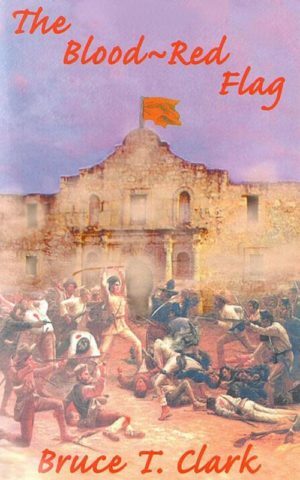 Everyone needs to know how America has been duped into this most horrendous of evil. We need everyone to know the truth – it will set our nation free. A big thank you to Terry and prayers the Holy Spirit empowers her crusade!